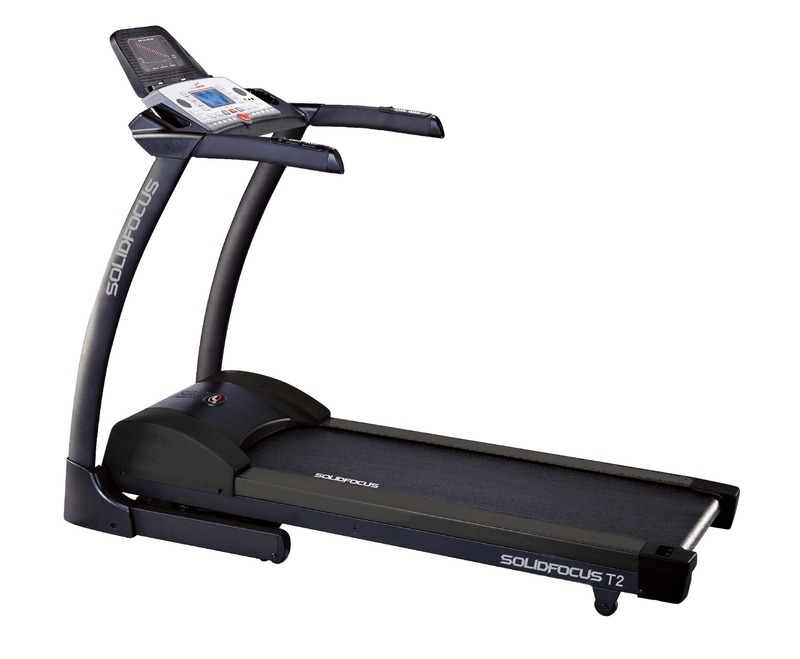 What piece of equipment should I use for weight loss? For weight loss, it has to be an aerobic exercise – think cardio, not strength. But from there, it doesn’t really matter. If you like it, do that! If you like walking, hire a treadmill or you prefer to ride a bike, hire a bike. Hire the piece of equipment that best suits your enthusiasm. Consistency is key with weight loss and if you enjoy your workout you’re much more likely to keep it up. Hope that helps! And remember, if you need a hand choosing the right piece of equipment for you, come and have a chat to our very knowledgeable (and good looking ;o) staff. We’re here to help!